My first deck built after getting back into MTG after 15+ years and my very first EDH. 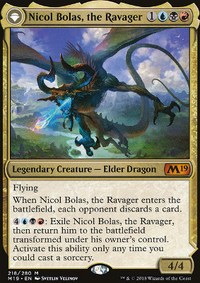 Built primarily around Nicol as commander with a mill theme, but also included what dragons I had. 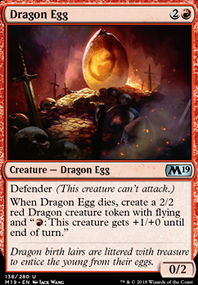 I plan to flesh this out one way or another as I add more cards to my collection.